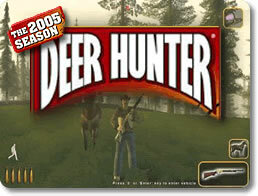 Deer Hunter 2005 (pc) - Bag the largest deer possible with your hunting skills! 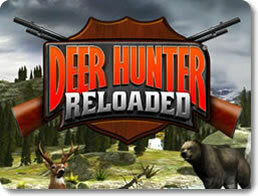 Deer Hunter Reloaded (mobile) - Bring down your favorite game animals! 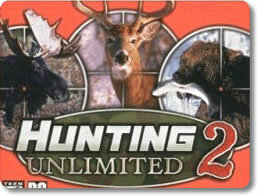 Hunting Unlimited 2 (pc) - Can you track down the most dangerous game? 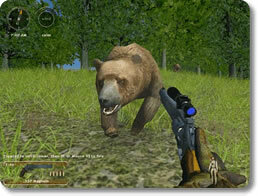 Hunting Unlimited 2009 (pc) - 17 types of big game to hunt in realistic environments! 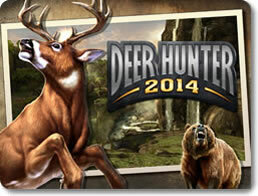 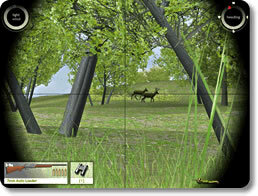 Hunting Unlimited 2010 (pc) - Hunt prized game ranging from red deer to lions year round.